Land Clearing, Site Work in Tomball l Dirtwirx Inc. When you look for a land clearing team to work with, you want to of course know that they can do a good job. But equally important is easy communication and flexible payment options, and that’s where Dirtwirx firmly stands apart. 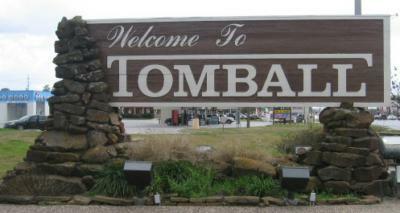 We are proud to provide services for homeowners, business owners and land developers in Tomball, TX. From the moment you contact us, you can expect prompt and courteous communication. Once we discuss your needs, we will quickly provide you with a line-item estimate, which allows you to see exactly what services we are proposing. This makes it easy for you to add on or remove services based on your needs and budget. Speaking of budgets, we also provide a Net 30 payment option to help you finance the work. Tomball is home to some gorgeous, spacious tracts of land just outside of Houston that are waiting for you to start building. Maybe you want to build a secluded dream home, start operating a small farm or ranch, or maybe you need some space to set up a new workshop. Whatever your goals, we can help you break ground—literally! From utility trenches to building pads to driveways, we can prepare the site and get the construction process rolling. Check out our projects in Tomball area.